AmeriCorps member will tutor, mentor, and instruct students in small groups or one on one at St. Mark Youth Enrichment Heroes Summer Academy. 1. Supervise and lead activities designed to enhance the health, emotional, social, intellectual, and physical development of children enrolled in the program. 2. Tutor, mentor and instruct students in an academic, social-emotional, and enriching learning program. 3. Develop relationships with students and staff to foster a positive and safe learning environment. 4. Collaborate with teachers/paraprofessionals in monitoring and recording student performance and behavior. 5. Participate in service projects outside of the assigned placement. 6. Attend AmeriCorps team meetings and mandatory trainings. 7. 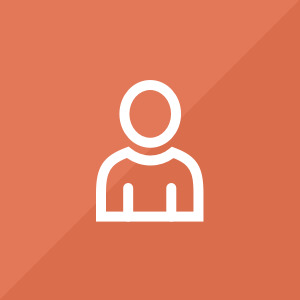 Engage in other duties that support the grant narrative and are not prohibited activities. 1. Desire to work with children; experience working with children a plus. 2. Applicant must be creative, energetic, dependable and a self-starter. 3. Applicant must have reliable transportation. 4. Applicant must have a high school diploma or equivalent. 5. Applicant must pass three-part Criminal History Background Check because of reoccurring access to vulnerable populations. 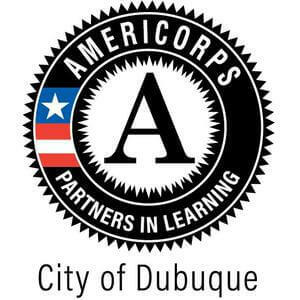 AmeriCorps member will organize, create, and implement literacy programs within the Dubuque Community. AmeriCorps member will organize, create, and implement a youth empowerment and education program with the Multicultural Family Center. We will share your profile and application with AmeriCorps Partners in Learning. Before we can tell AmeriCorps Partners in Learning to look at your profile and review your application, we need a few more details about you.